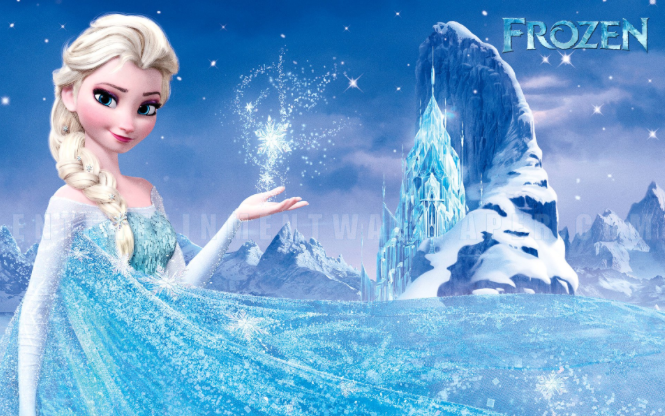 Total Tippins Takeover: frozen…for FREE! 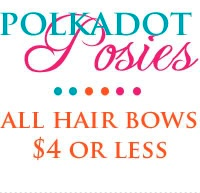 just a quick post to tell y'all about this amazing deal! you can get Frozen for FREE. that's right….FREE!! all you have to do is sign up for TopCashBack. it's a site very similar to ebates where you can earn cash back for shopping online. basically, free money. you shop online as you normally would, just click through the TopCashBack site first and you'll earn cash back for shopping at some of your favorite stores. 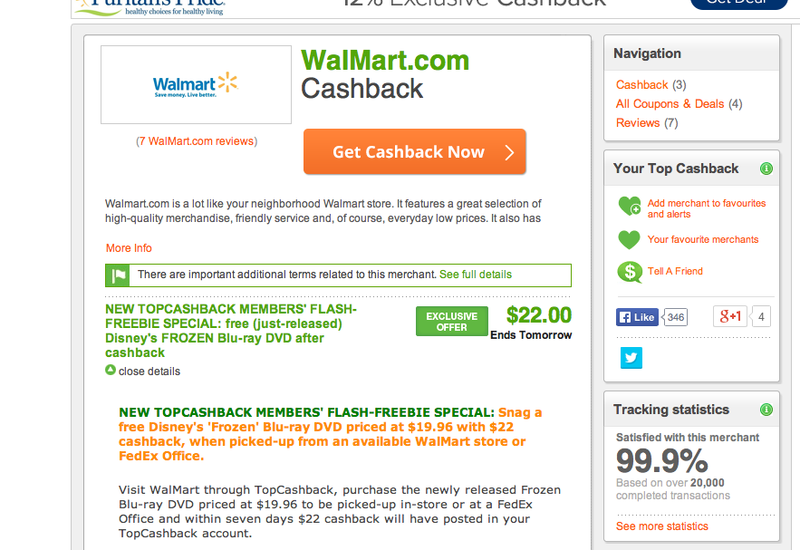 *search for "Walmart" and click through TopCashBack to the Walmart site. order the blu ray/dvd edition of Frozen priced at $19.96.